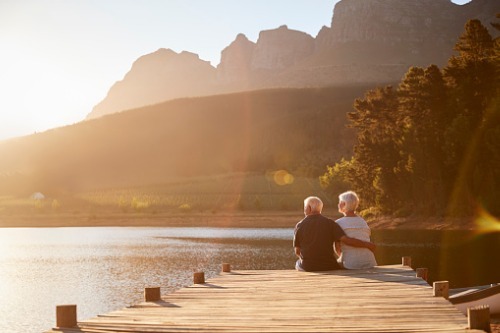 Great-West Lifeco is focusing on the retirement and asset management markets in the US after its Colorado-based subsidiary, Great-West Life and Annuity Insurance Company, agreed to sell its individual life insurance and annuity business to Protective Life Insurance Company. The deal is worth about C$1.6 billion after tax and will not affect Great-West Lifeco’s life insurance businesses in Canada. According to the firm, the value includes a significant positive ceding commission to its US entities and a capital release of approximately C$530 million. The business included in the acquisition, which are marketed under the Great-West Financial brand, includes bank-owned and corporate-owned life insurance, single premium life insurance, individual annuities and closed block life insurance and annuities. This contributed approximately C$120 million to Great-West Lifeco net earnings for the first three quarters of 2018. "This transaction allows us to focus on the retirement and asset management markets in the US," said Paul Mahon, President and Chief Executive Officer, Great-West Lifeco. "We continually evaluate capital deployment opportunities at Great-West Lifeco. With the strengthened capital position resulting from this transaction, we will also consider other capital management activities, including potential share repurchases, to mitigate the earnings impact of the sale." The transaction is expected to close in the first half of this year, subject to regulatory and customary closing conditions. Great-West Lifeco expects to recognize at closing an IFRS book value loss related to this transaction of approximately C$93 million and transaction costs of C$76 million.